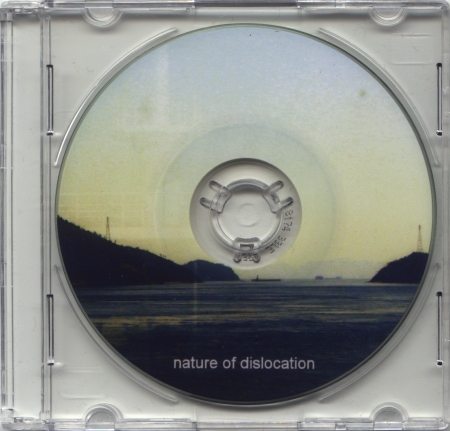 Reading the Taalem press notes, Nature of Dislocation is a Japanese multimedia collective, who create things from video to music. This sound work is created by Hiroki Sasajima. This release has three song to offer. Atmospheric Current sounds very much like the title promises; an atmospheric happening of sounds. The sound seems to have processed choir like vocals to create an ominous, yet divine soundscape. Daylight is a very serene soundscape, like waking up in a beautiful landscape. No sorrows, everything is possible. With Lagoon we travel to the ultimate paradise on Earth. Far from our daily realities of working stress we come in contact with our pure selves again.